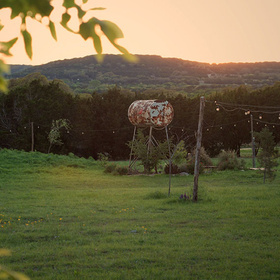 Planning a wedding in the Texas Hill Country requires a venue, a florist, a cake, and a photographer. 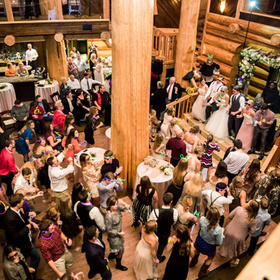 That’s why the Highland Lakes Wedding Guide is here to provide brides, grooms, or anyone planning a wedding with all those details to help the big day go off without a hitch. 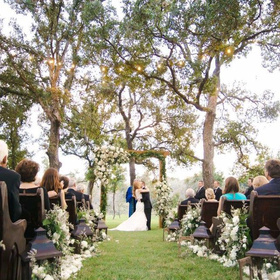 The Highland Lakes offers several wedding venue possibilities, including pavilions, resorts, lakeside spots, and ranches. After selecting a date and a venue, the wedding guide also will help you narrow your choices of a baker for the wedding cake, a photographer to capture your special memories, and a florist for the bouquet. Few weddings take place in the winter, so maybe you’ll be able to find a bargain. Because of the area’s beautiful weather in the spring and fall, those seasons are the most popular for weddings. One thing you don’t want to forget, of course, is the marriage license! Obtaining one in any Texas county is fairly simple. 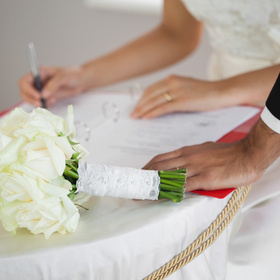 View the process in Burnet County if you’re getting married in Marble Falls, Burnet, or any of the numerous locations near lakes Buchanan, Inks, LBJ, or Travis. 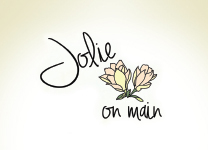 To use this guide, browse businesses on this web page, listed by category. Click a business icon to expand the square and see more contact information. While browsing, you also can save florists, jewelers, or bakeries to view later by clicking the heart-shaped button to add to your favorites list. 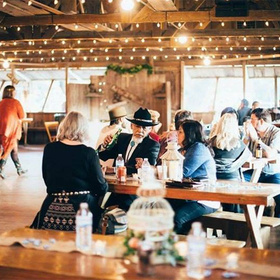 From selecting a reception venue to planning a full-destination wedding in the Texas Hill Country, the information you need is all here in the Highland Lakes Wedding Guide.